“What a wonderful book! 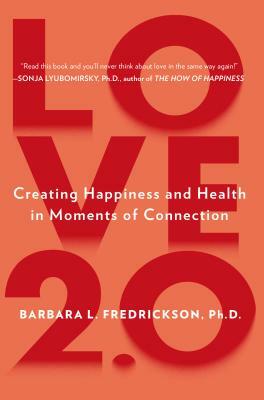 Not only has Barbara Fredrickson dared to say that love is the most supreme among all emotions, but she offers a wealth of scientific evidence and inspiring stories demonstrating that affective resonance is a key factor for our happiness and that of others. This is a must-read for all those interested in psychology, health, longevity…and above all a meaningful life.”—Matthieu Ricard, author of Happiness and Why Meditate?